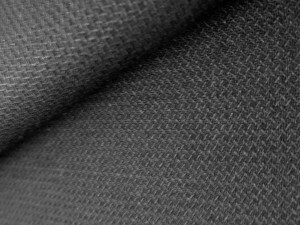 Black 100% wool suiting fabric available in a variety of textures. 5 different weave options are available in black. 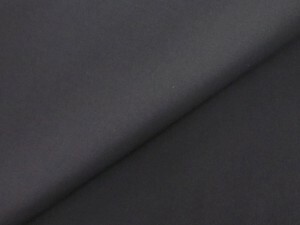 Perfect for suits, trousers, jackets and tailored dresses.